Hellenic College Holy Cross is the only fully accredited Orthodox Christian undergraduate college, graduate school, and seminary in the Western Hemisphere. 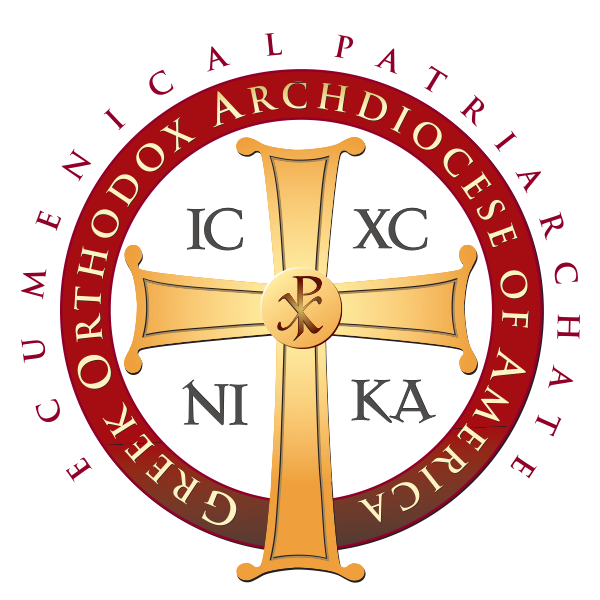 Over the decades, thousands of Orthodox Christians have graduated from our schools and have served, or are serving, in leadership positions throughout the world. Please join us to support this wonderful institution and the generations of Orthodox clergy and lay leaders to come. Checks may be made payable to Hellenic College, Inc.